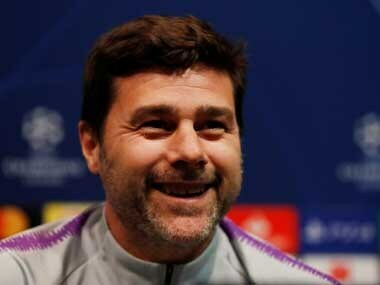 Manchester United caretaker manager Ole Gunnar Solskjaer deserves the chance to take over as permanent boss while Tottenham Hotspur’s Mauricio Pochettino is the best alternative, according to former club captain Wayne Rooney. 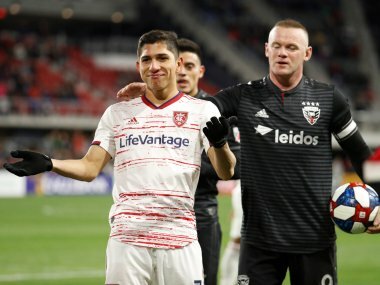 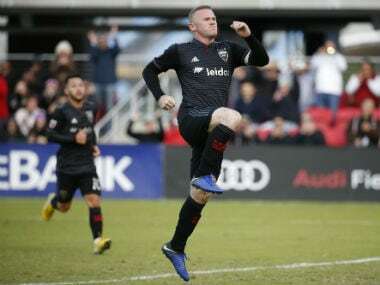 Former England captain Wayne Rooney, who helped revitalise one of Major League Soccer’s original superpowers when he joined D.C. United last year, still feels he possesses the quality to compete in the Premier League. 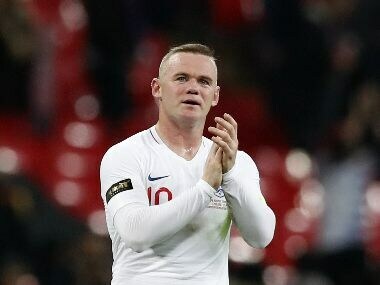 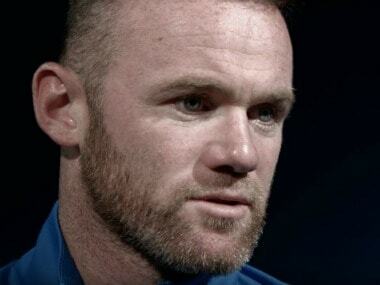 Wayne Rooney, who was returning from a promotional trip to Saudi Arabia, was charged with misdemeanor public intoxication and swearing in Loudon County, and released on his own recognizance before paying a $25 fine and court costs. 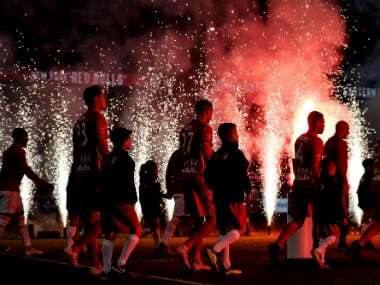 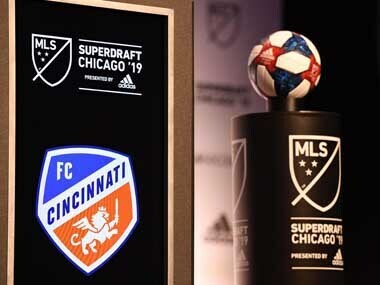 Major League Soccer (MLS) will look at expanding beyond 28 teams, said Commissioner Don Garber in his state of the league address on Friday, but a shift away from buying talent to producing and selling it will be key to future growth. 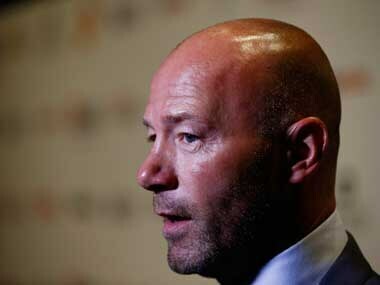 Alan Shearer said the payment to Premier League Chief Executive Richard Scudamore it was no different from rewarding high-performing executives in the business world. 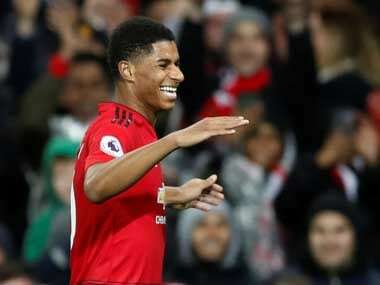 Jesse Lingard, Trent Alexander-Arnold and debutant Callum Wilson grabbed the goals in a dominant England display despite Gareth Southgate fielding a very inexperienced side for Wayne Rooney's international swansong.